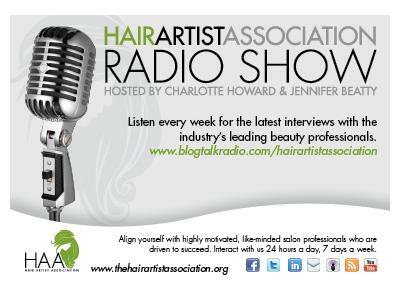 The Founder and CEO of the Hair Artist Association, LLC, Charlotte Howard is on a mission to bring the best thought leader beauty and business professionals on the Hair Artist Association Radio Show. With that in Mind our special guest this week is V.Woods of My Salon Scoop, LLC. 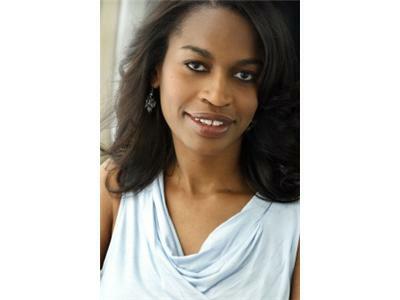 V.Woods is the CEO of My Salon Scoop, LLC. She has worked in product marketing, product development, and project management for leading technology companies. After dubbing herself as the “Super Client,” she sought to apply her business management skills for the hair salon business. With her Fortune 500 experience helping small and medium-sized businesses, Woods has in-depth experience with developing prospecting and customer retention programs. plan centered on their loyal clients. She is currently working on the forthcoming book, “Happy Clients Count: Your Way to Build Wealth for Your Salon Business.” V.Woods is a graduate of The Wharton School of Business at the University of Pennsylvania with an MBA in Finance and Northwestern University with a BA in Economics. For more information about how My Salon Scoop helps salon professionals, please visit http://BookYourChairSolid.com.